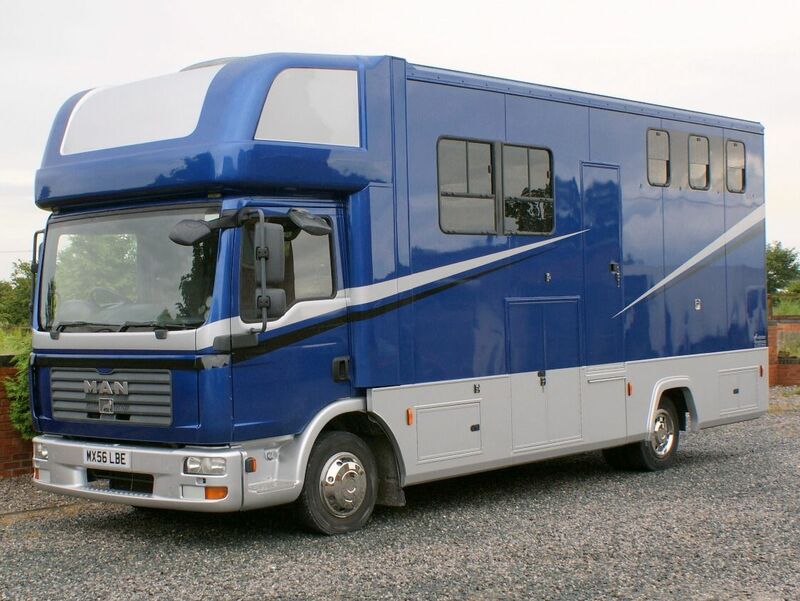 Minster Commercials design and paint horseboxes and VW Transporter vans. 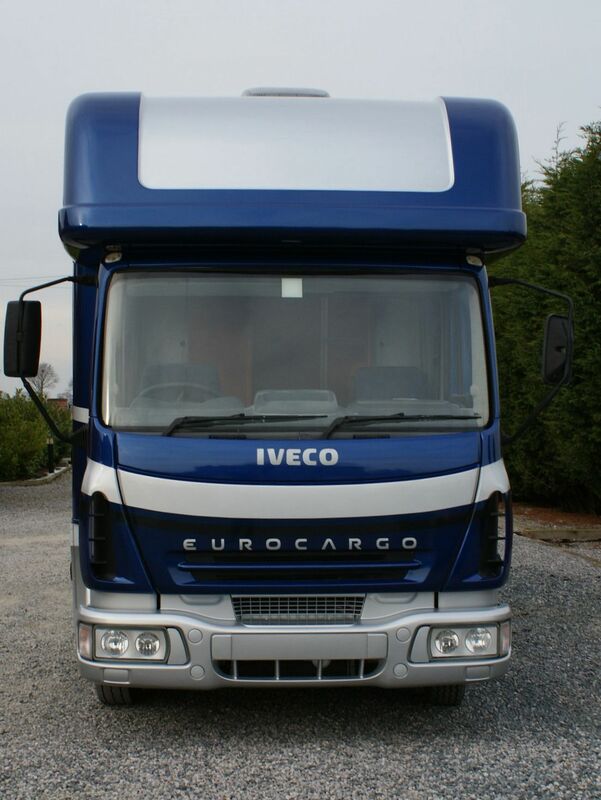 We carry out traditional and customized paintwork. 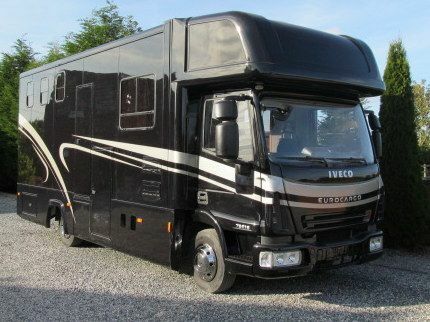 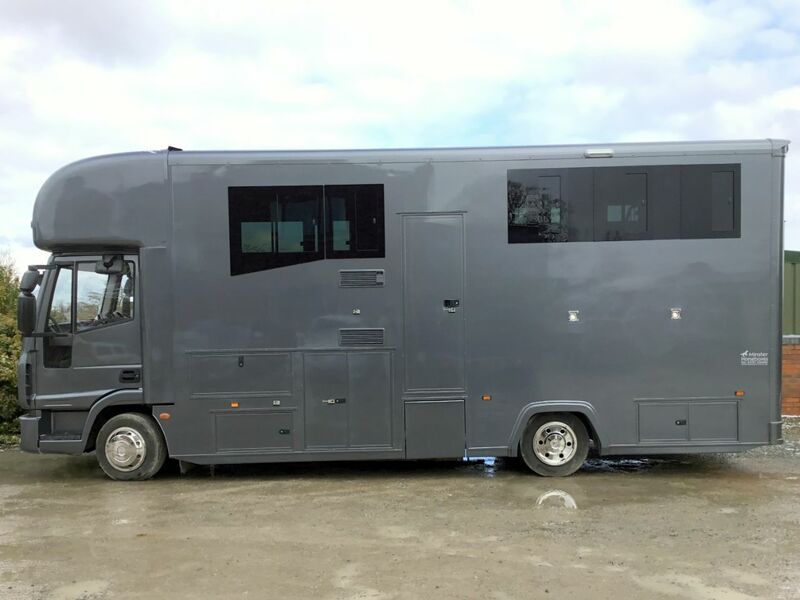 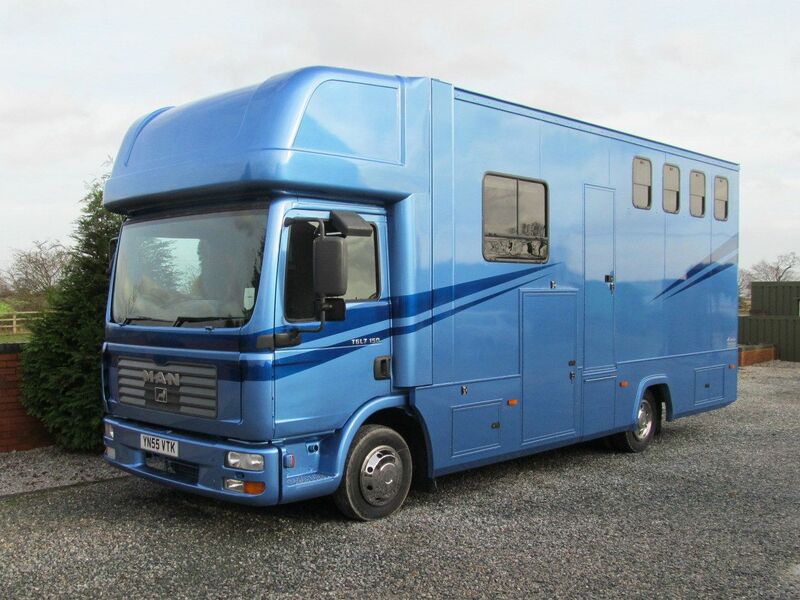 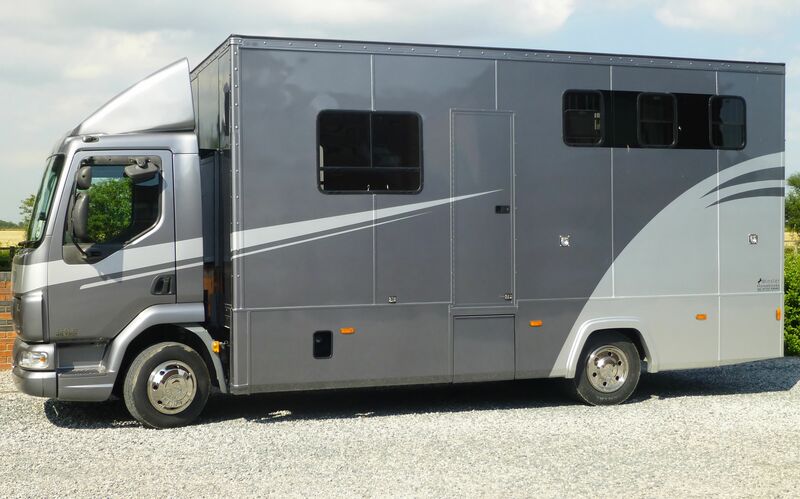 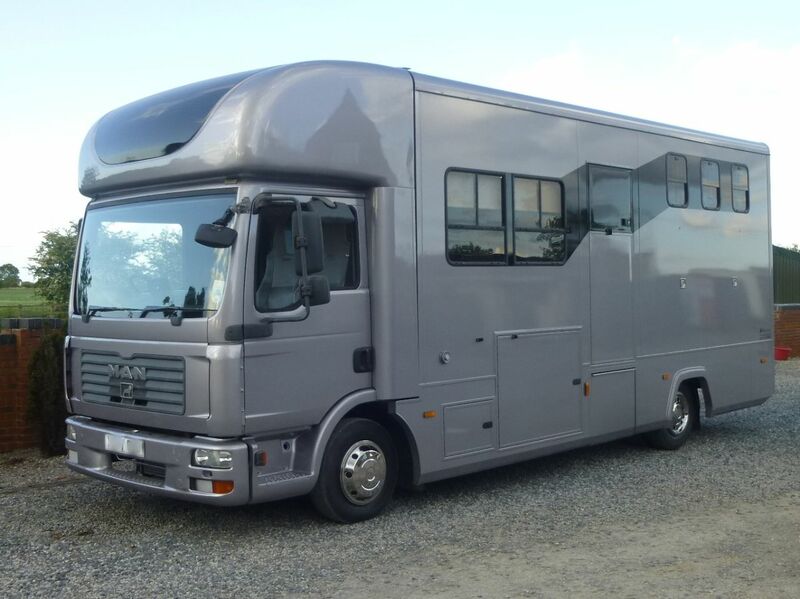 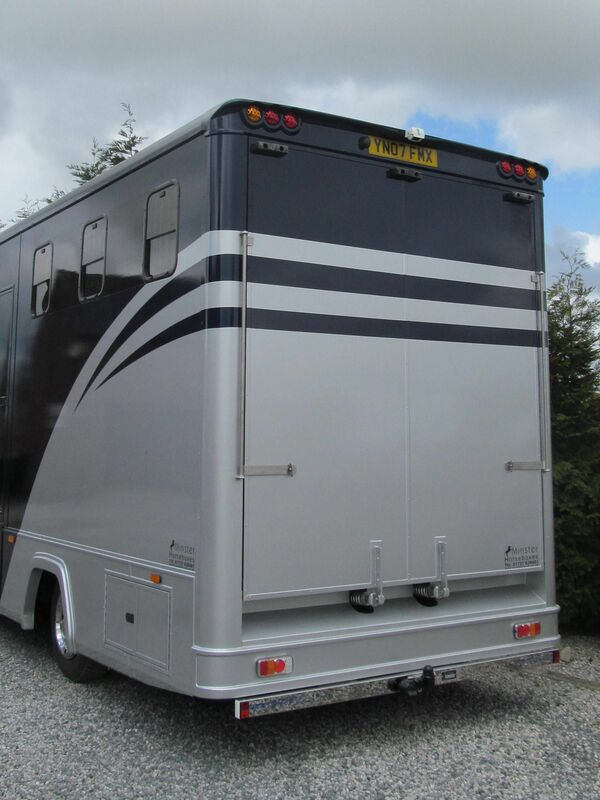 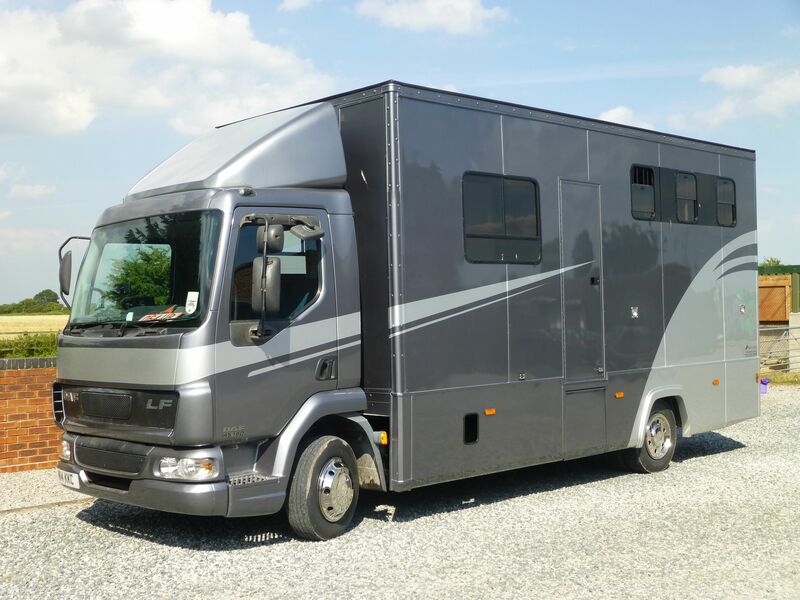 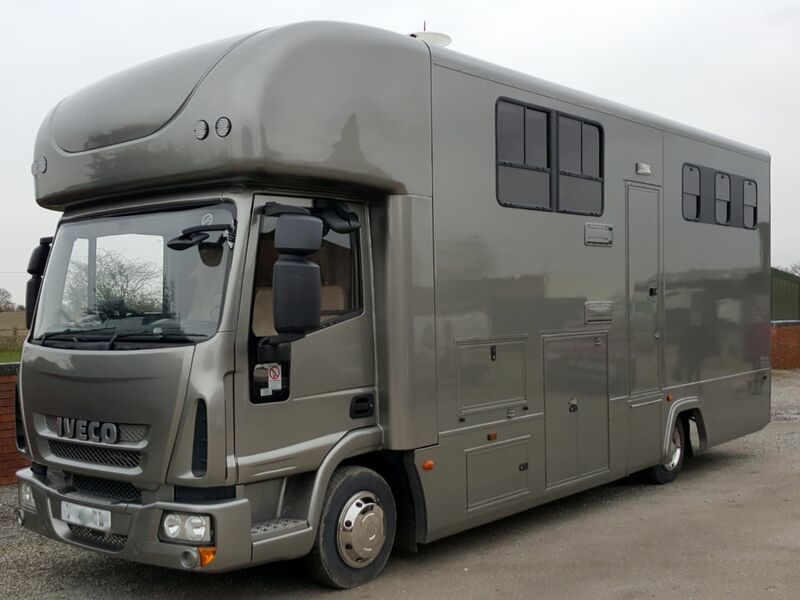 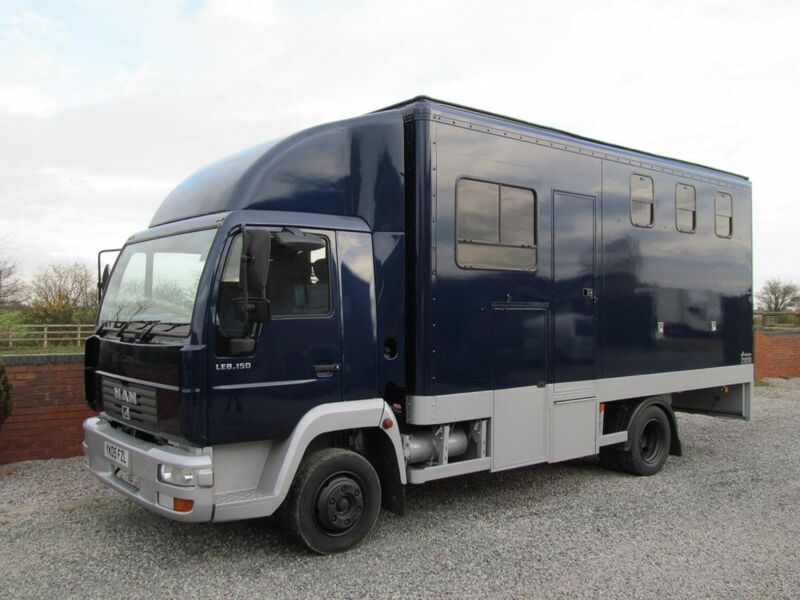 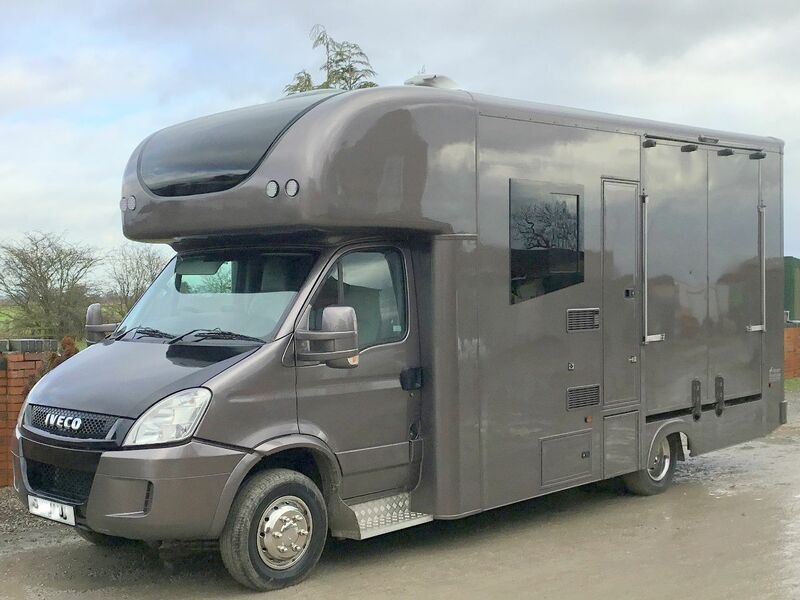 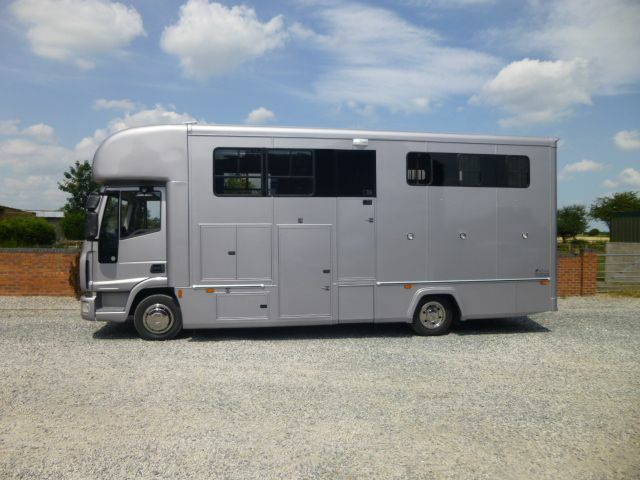 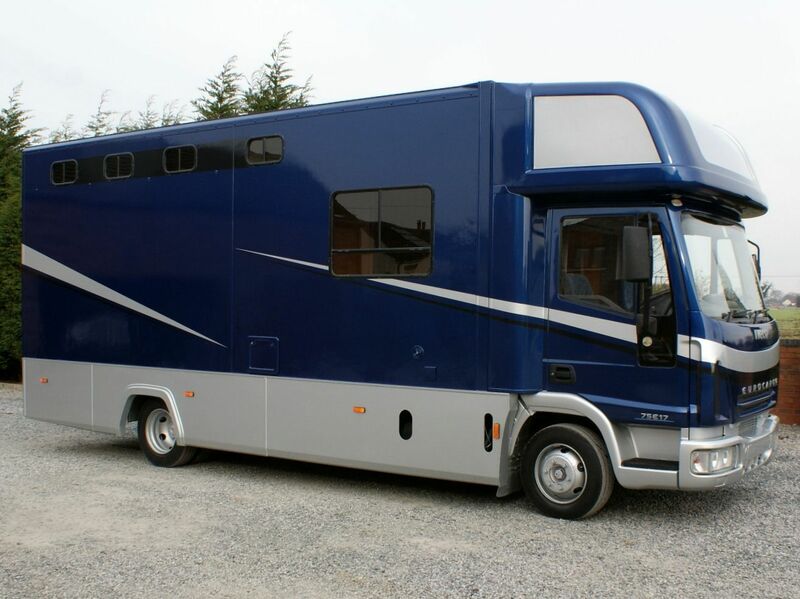 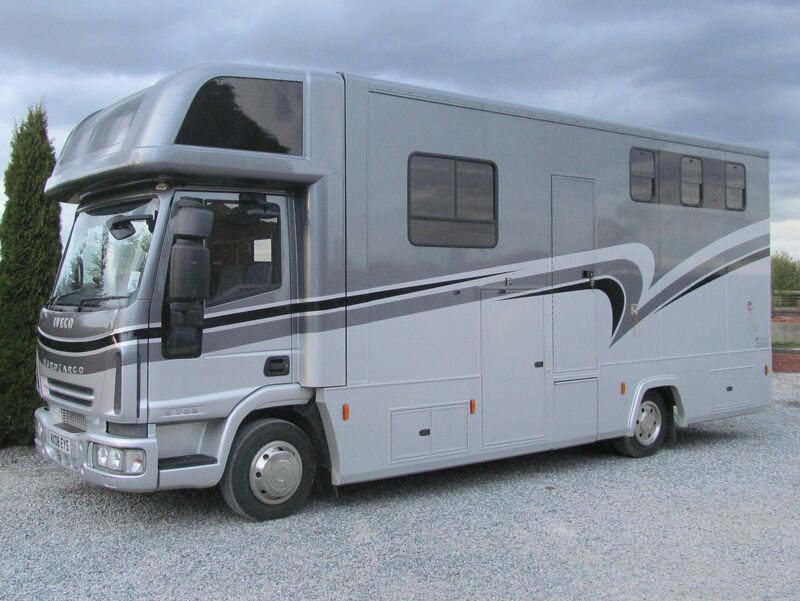 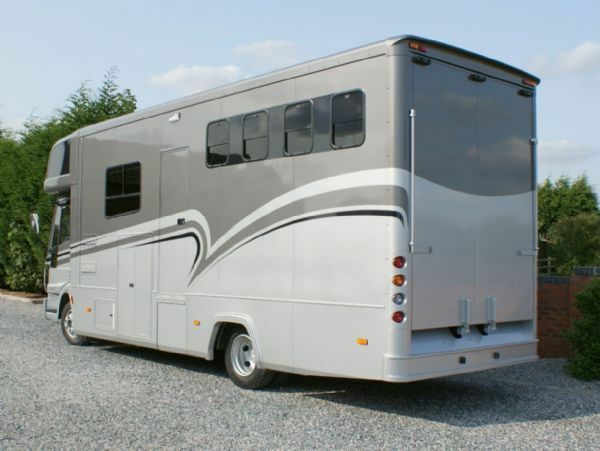 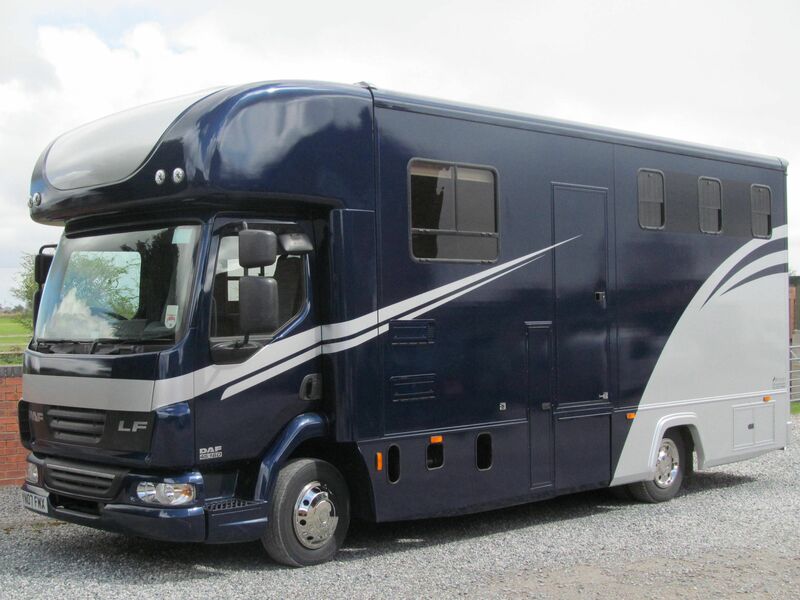 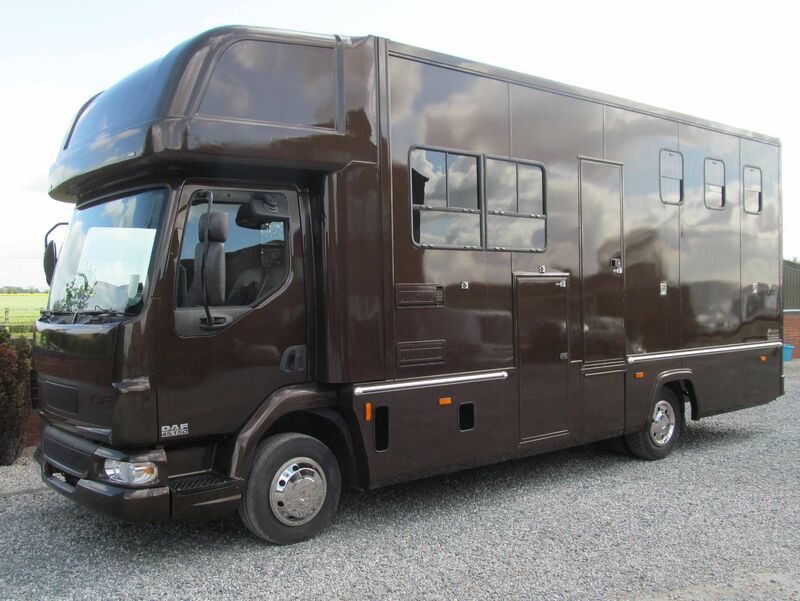 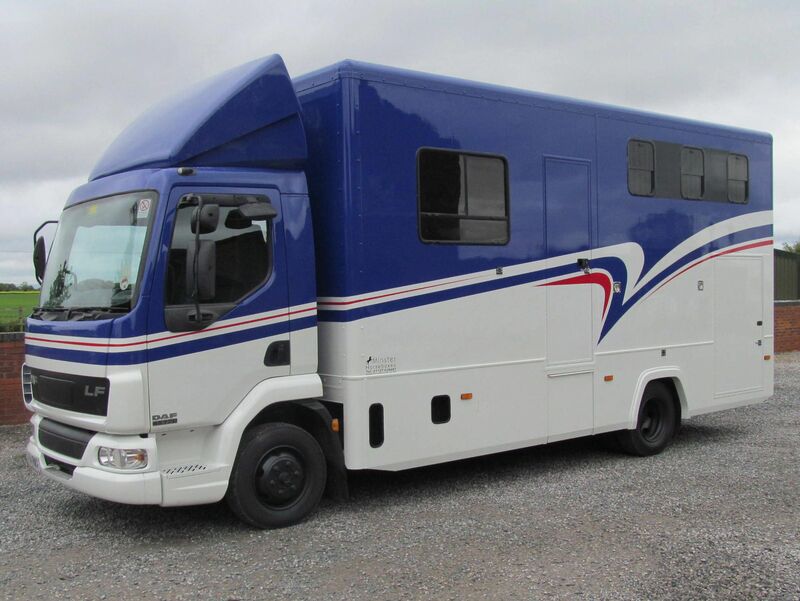 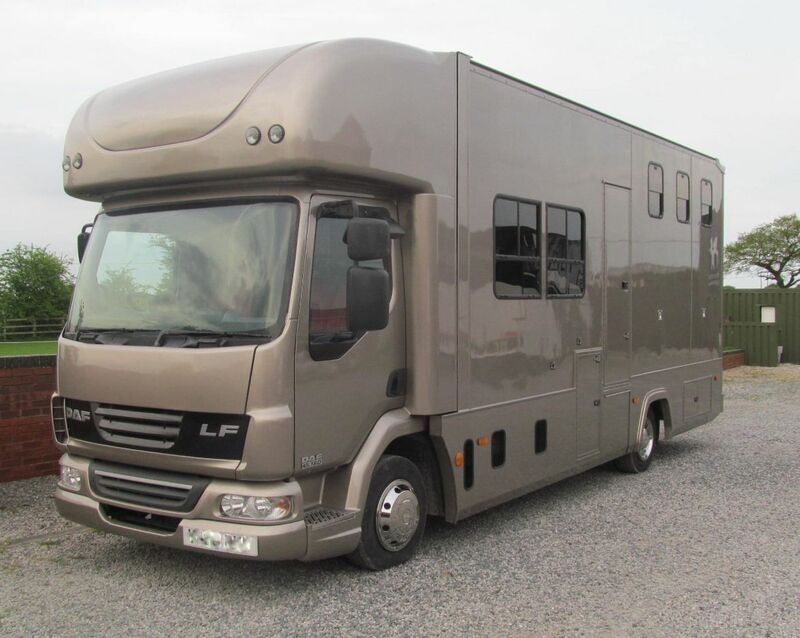 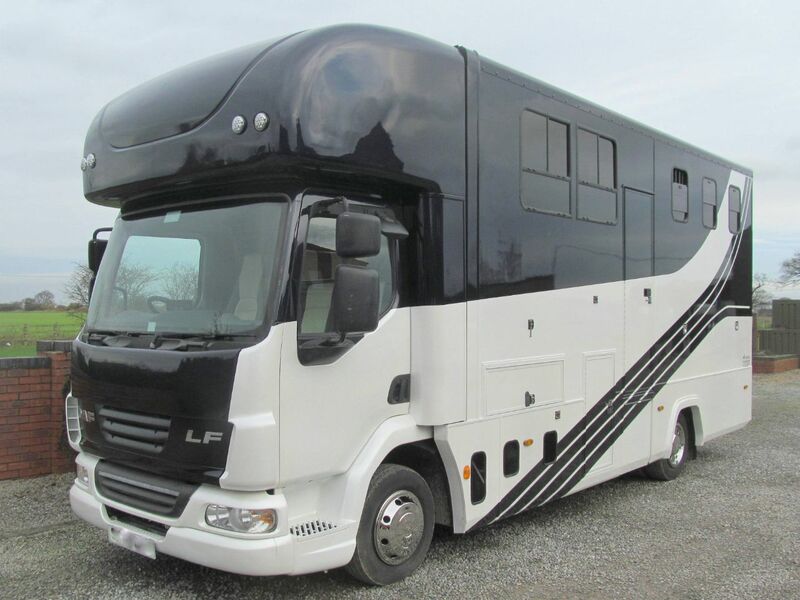 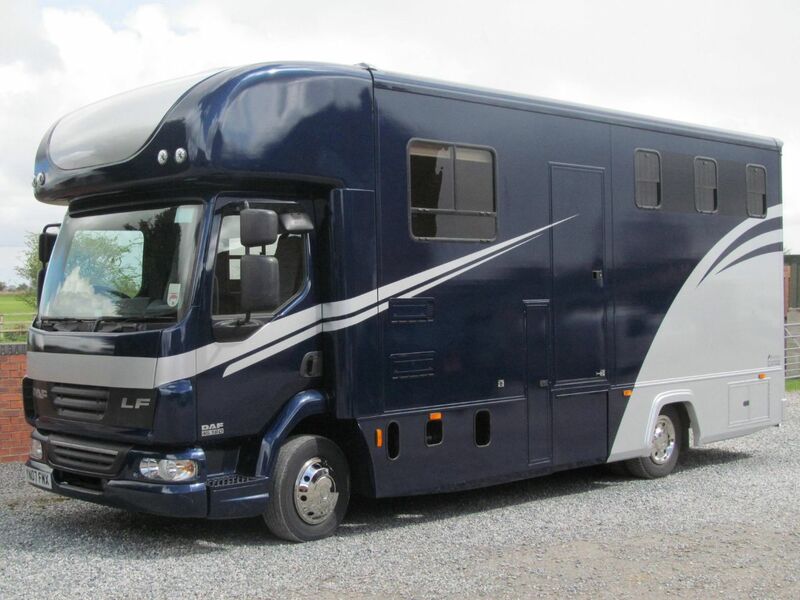 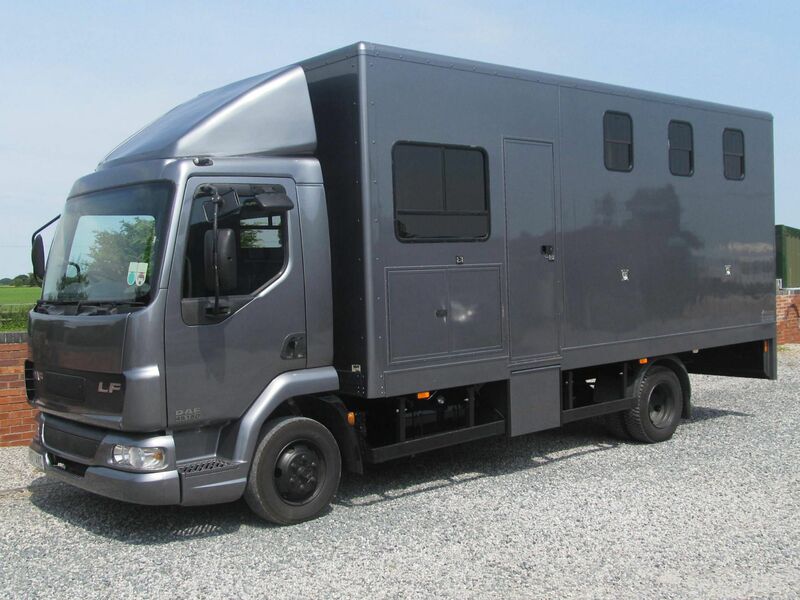 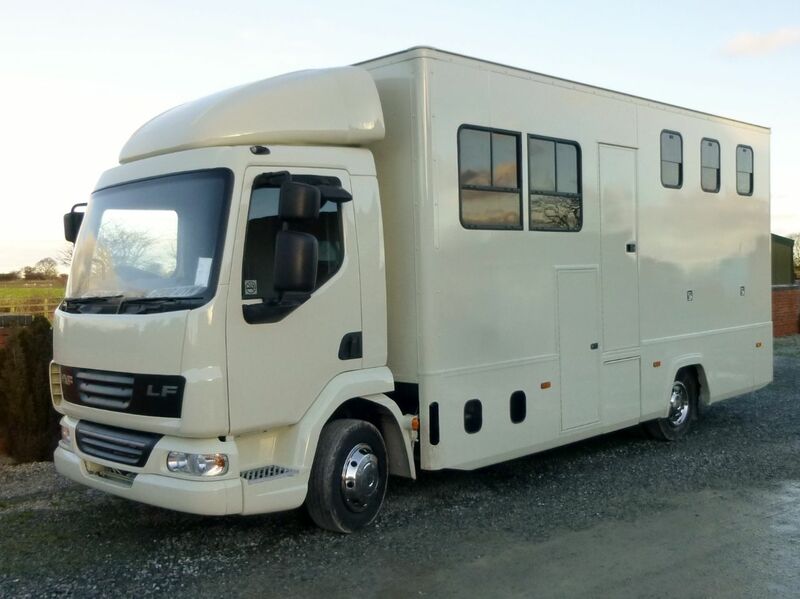 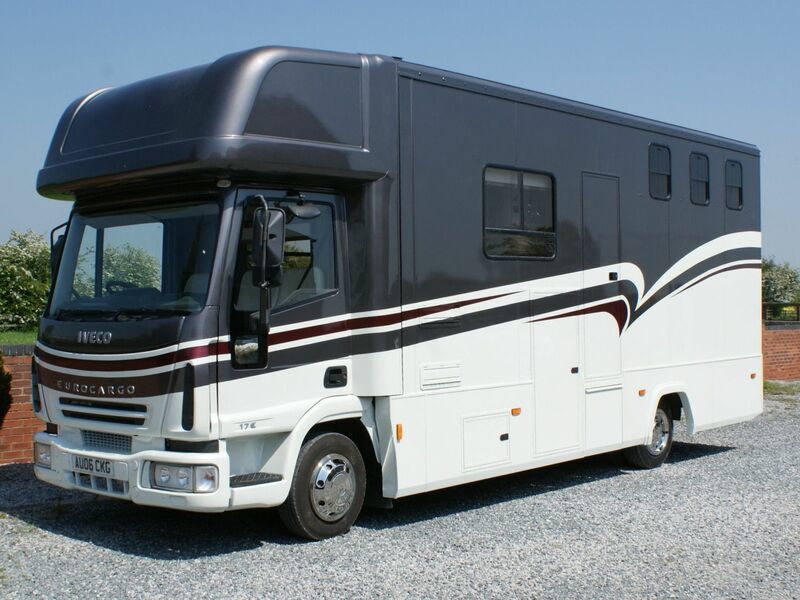 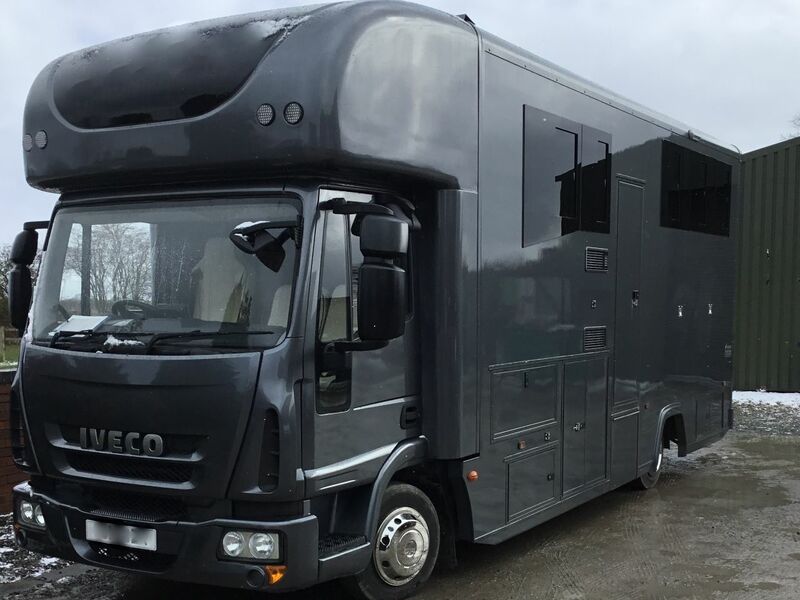 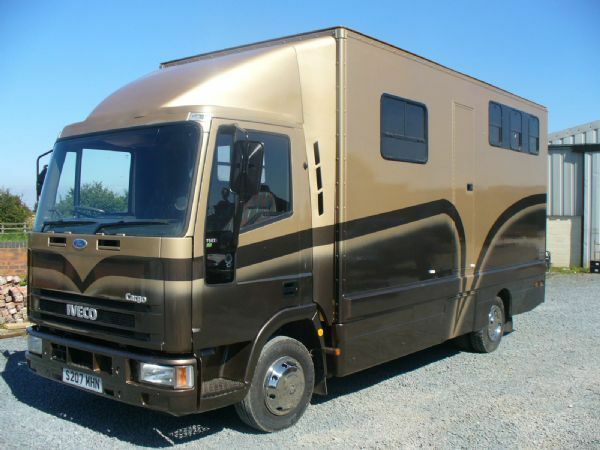 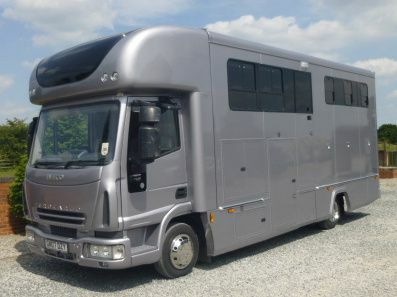 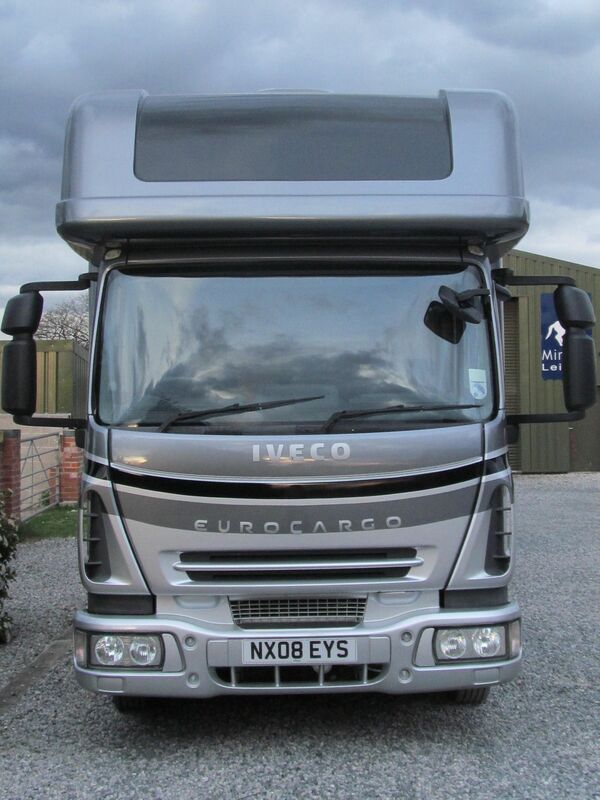 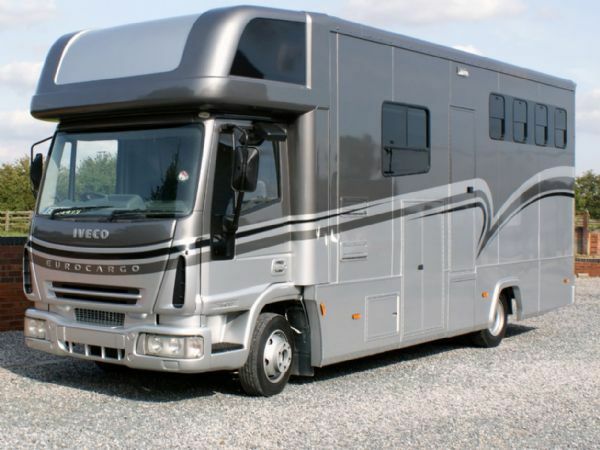 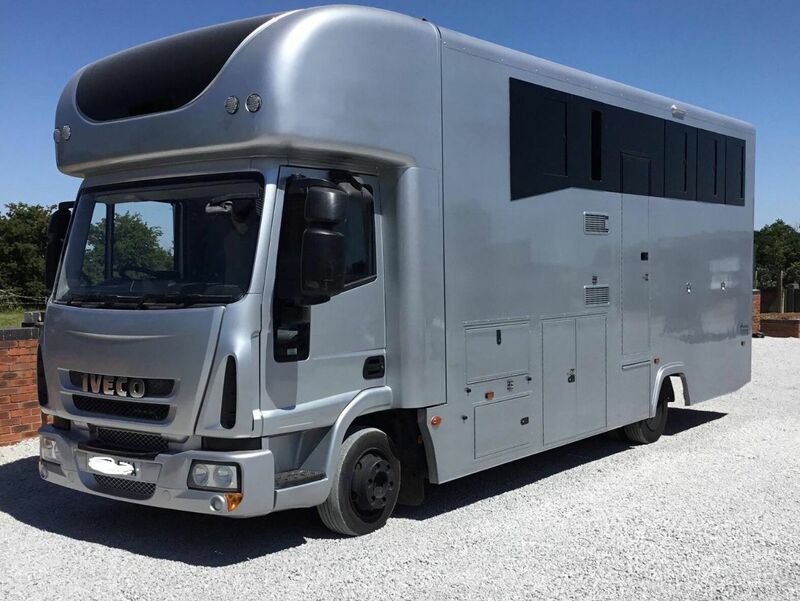 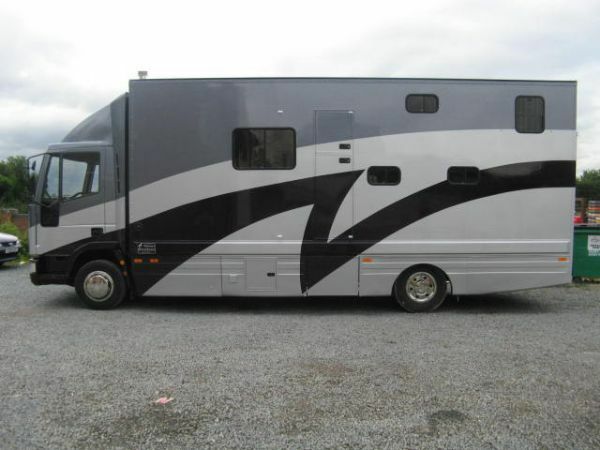 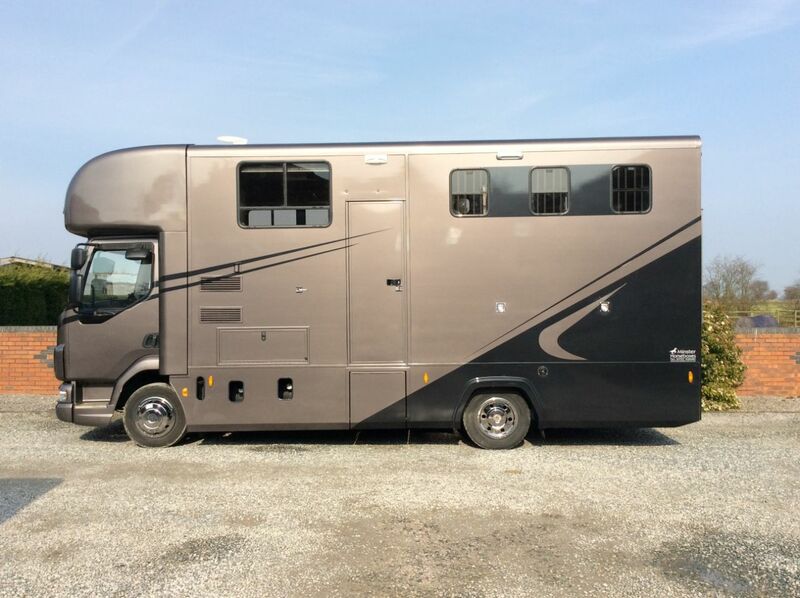 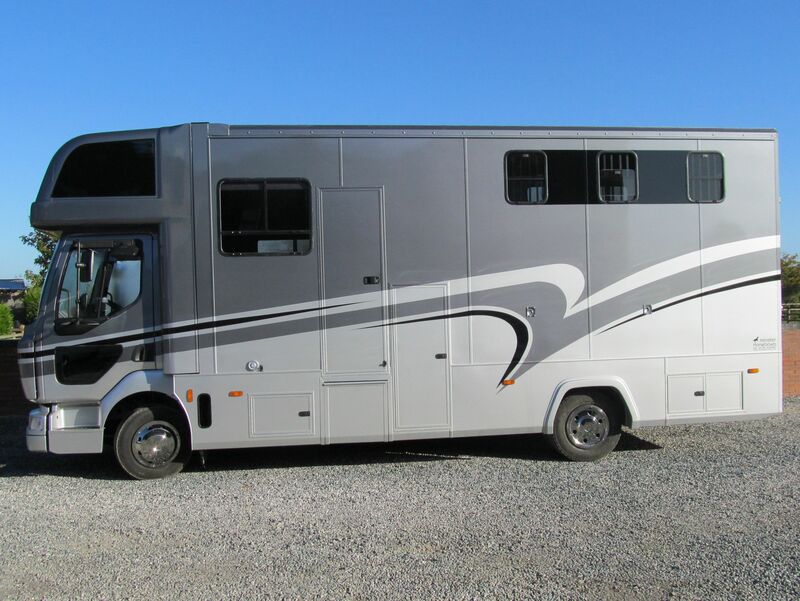 Repairs,insurance work and resprays, horsebox chassis changes and modifications are all catered for.